Robust enough to scale with any organization, reduce risk, ready your workforce, and provide audit-ready reporting. Modern learning strategy that can engage employees for higher adoption, provide personalized learning, and connect learning to outcomes. Enable your teams with modern, curated content to equip employees with targeted soft-skills and technical skill to stay relevant. There are no separate Systems or Plugins to set up and manage. We are 100% Salesforce native. 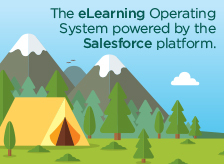 Create your training right within Salesforce. We have created a simple Lightning App to quickly and easily compose training for your users. Allowing your teams to create content anywhere on any browser. Talk about easy! 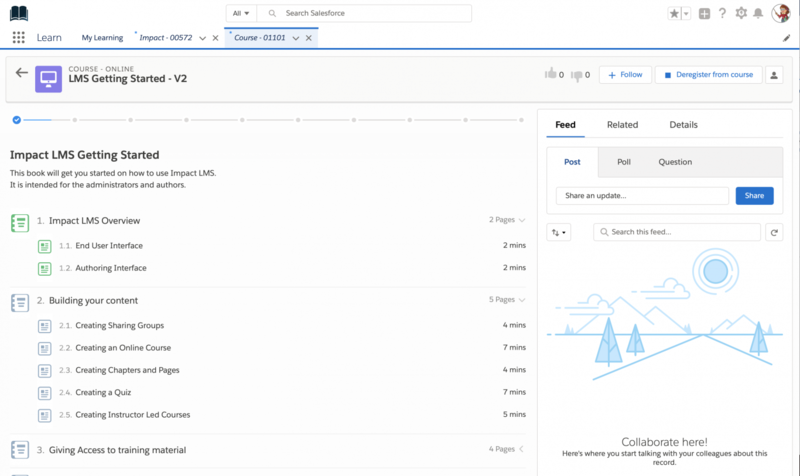 We have created a modern interface modeled after the new Salesforce Lightning Design Interface. This will give your users a familiar tool reducing the frustration of having to learn a completely new system. 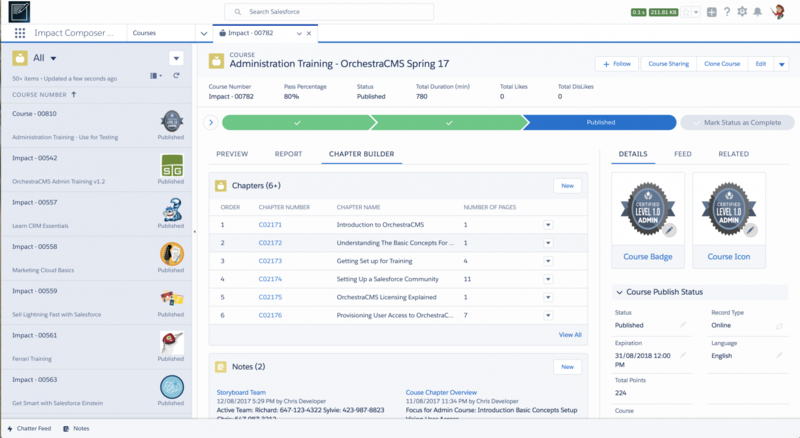 The design is beautiful and allows your teams to never have to leave Salesforce.